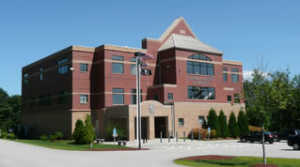 A state-wide practice performing services in all State and Federal Courts throughout New Hampshire. The Law Office of V. Richards Ward, Jr., PLLC is a full service general practice law firm focused on providing effective and efficient legal solutions to individuals, businesses and Condominium Associations. 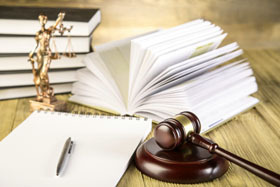 The firm’s principal is an experienced trial attorney with years of experience dedicated to providing the individualized attention that each client requires and deserves. Nestled in the heart of “America’s Oldest Summer Resort” – Wolfeboro, New Hampshire – on the banks of Lake Winnipesaukee – the firm provides a state-wide practice performing services in all State and Federal Courts throughout New Hampshire.